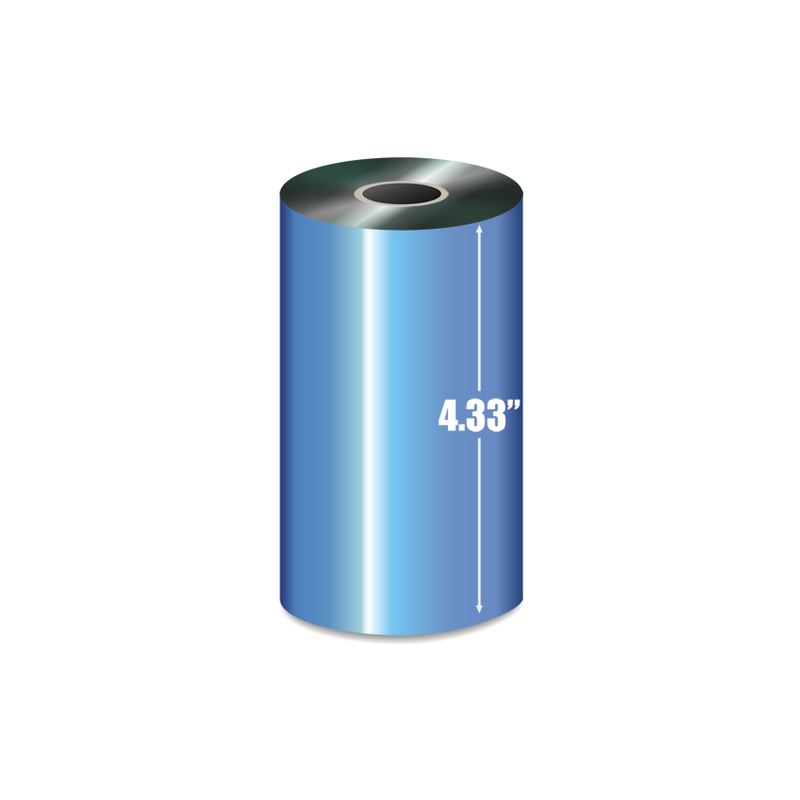 4.33" X 985' Thermal ribbon wax. Compatible with Zebra, RJS, Intermec, and Eltron printers. 12 rolls per box. ... read more. Have Questions? We are here to help! 4.33" X 985' Thermal ribbon wax. Compatible with Zebra, RJS, Intermec, and Eltron printers. 12 rolls per box. 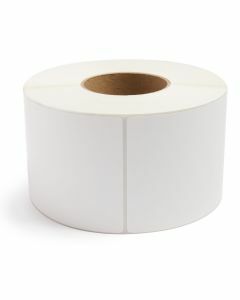 If you are using thermal transfer labels, you will need a Wax Ribbon in order to print high quality barcodes. 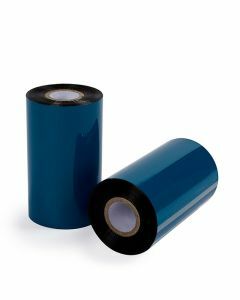 All popular sizes of thermal transfer ribbon are in stock and ready to ship same day direct to the end user. 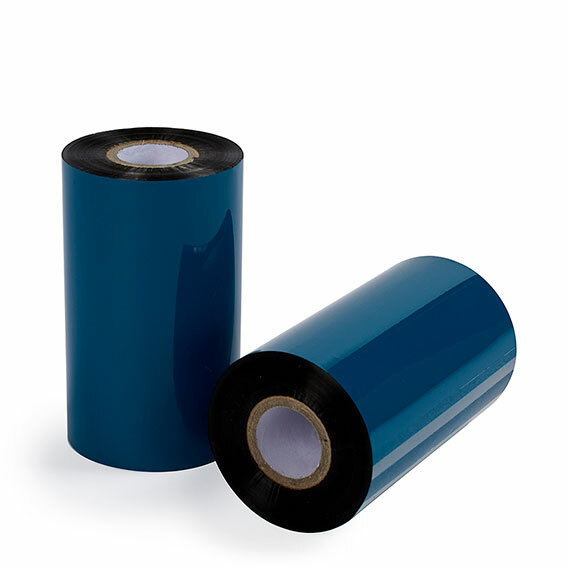 Thermal ribbons are a critical component in thermal transfer printing. In this print method, a hot print head creates the printed image by melting the ribbon material onto the paper stock. The resulting print stabilizes quickly and is durable enough for most non-archival barcode and shipping needs. Unlike a direct thermal printer, a thermal transfer printer will not work without thermal ribbon. The ribbon is a crucial piece of the puzzle and cannot be overlooked. Though thermal ribbon may seem like an “extra” cost to the process, thermal transfer printing is less expensive overall because of its efficiency and quality. At Smith Corona, we specialize in premium, black wax thermal ribbons. 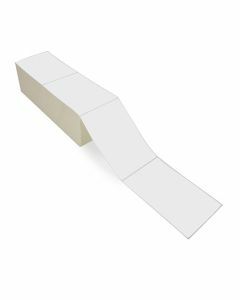 These ribbons are ideal for long-lasting barcode printing that is intended for corrugated cardboard boxes. 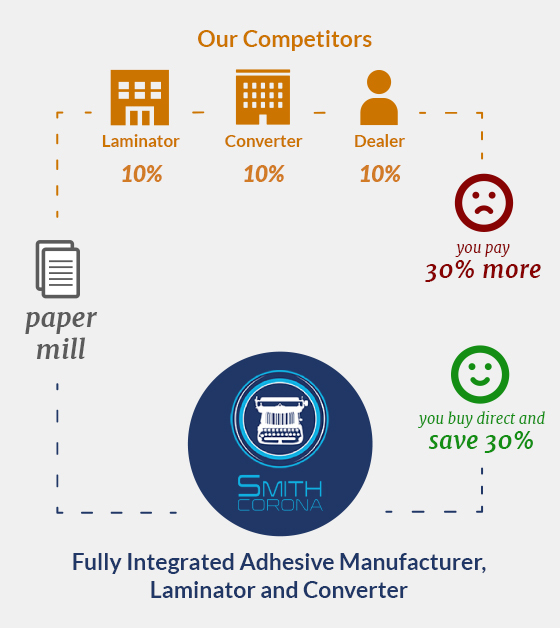 Through our high-efficiency supply chain management, we bring you the absolute lowest price on the market. It’s our pleasure to pass these savings onto you. If you aren't sure which thermal ribbon is right for your machine, give us a call at 800-875-7000 or email us for assistance. Our trained customer service staff will help you determine which products you need. Whether you are looking for wax ribbons, direct thermal, thermal transfer, or fanfold labels, we are THE source for high quality, low cost labels and ribbons. We are the trusted source of dozens of Fortune 500 companies in the USA. Stop paying for overpriced labels from a middle man. Instead, buy direct from the factory and save. We value your feedback and insights.